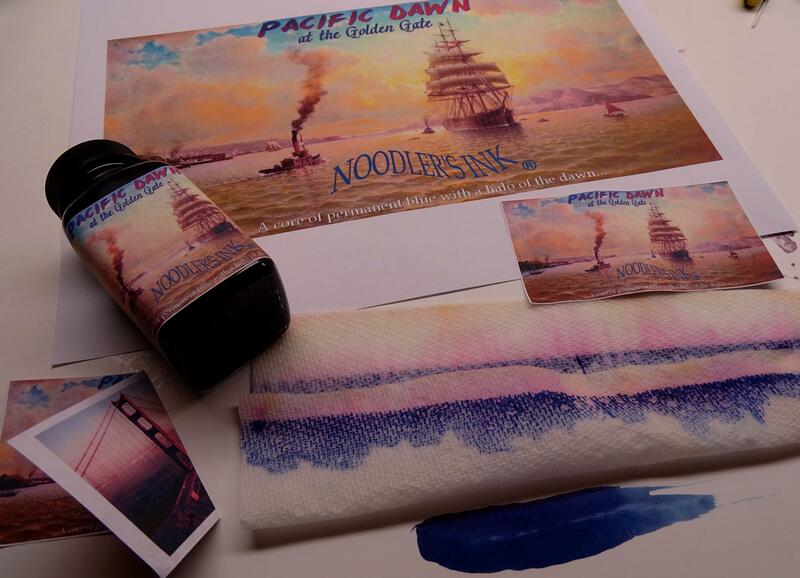 Pacific Dawn refers to the same Sun starting its journey across the Pacific from San Francisco to Singapore. 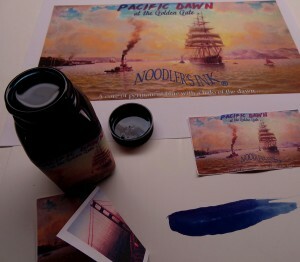 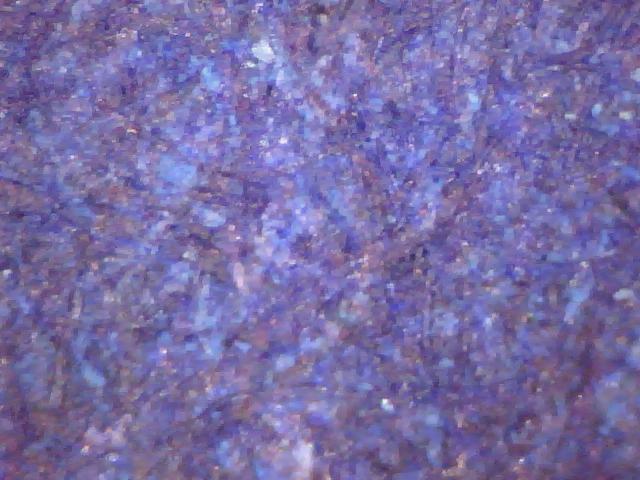 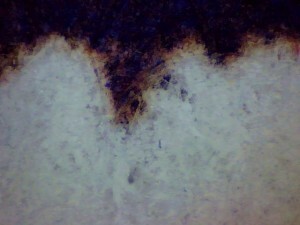 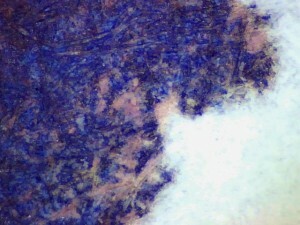 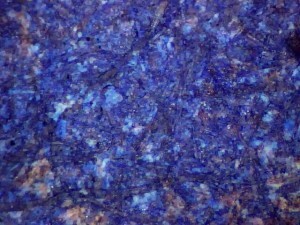 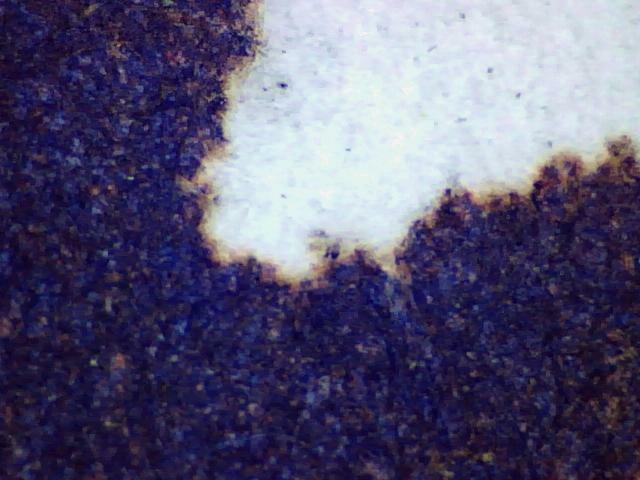 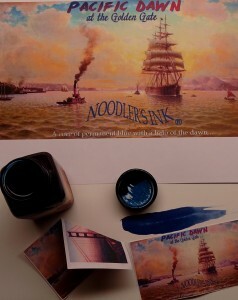 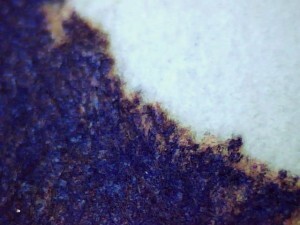 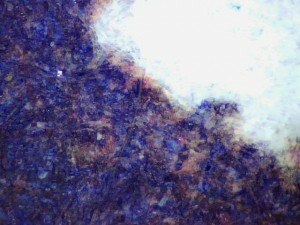 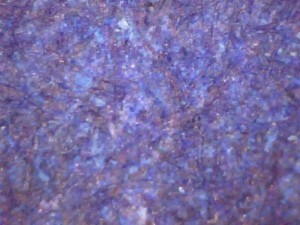 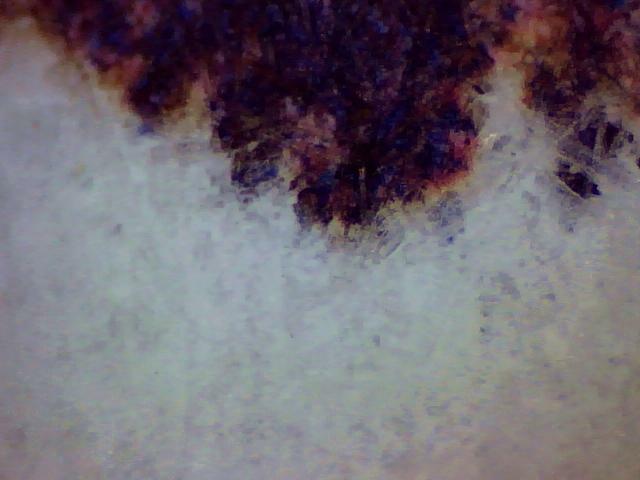 This ink is a distinct blue like the dark blue one sees in the ocean at Dawn. 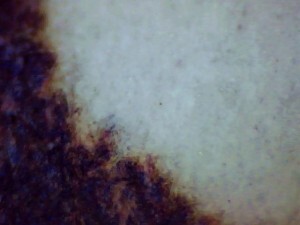 When dried, a few drops of water like the morning mist will show red at the borders as if dawn has arrived.